Antoni is a sweetheart, I love him so much! 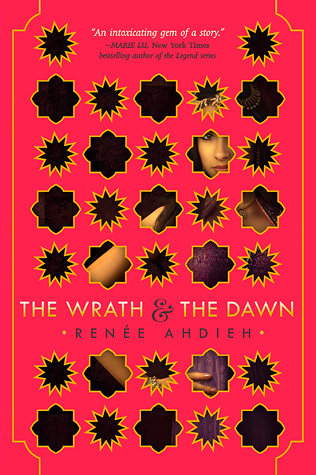 For this category I had to go with The Wrath and the Dawn by Renee Ahdieh. It’s such a beautiful and lush story, but the food descriptions are just mouth-watering. I wanted to try all of the dishes described in this story, so it’s a clear winner in this category. 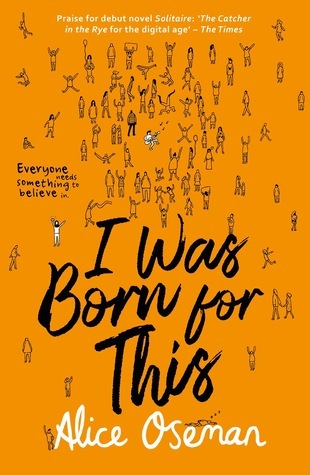 Second choice was the To All The Boys I’ve Loved before series by Jenny Han, because Lara Jean loves to bake and as such, I was constantly in the mood for cake and other baked goodness while reading. I love Tan! He’s sharing my number one favorite spot with Antoni – I love his humor and style and I wish he were my best friend so I could have learned about the French tuck ages ago already. For this category I went with A Darker Shade of Magic by Victoria Schwab. 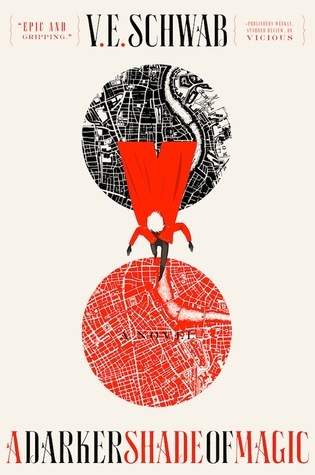 The story starts with the iconic quote “Kell wore a very peculiar coat”, and said coat is very important throughout the story. Since you can never go wrong with a fashionable coat, I think Tan would approve. Plus the other characters definitely each have their own particular style, so this category just seems to fit. Jonathan definitely inspires me to always be myself and to not be afraid to express myself. For this category I kind of had a hard time to find a good selection. 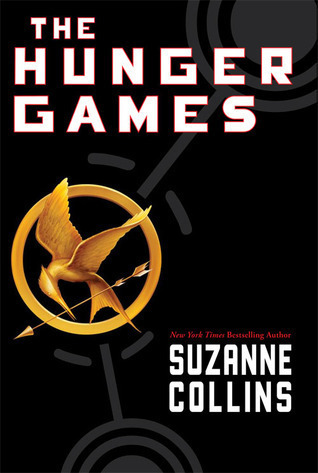 In the end I went with The Hunger Games by Suzanne Collins, because these characters (the ones living in the Capitol) definitely take their grooming a bit too far. They change everything about themselves, and while I encourage them to express themselves, this just doesn’t feel completely right. They could definitely use Jonathan to show them the way. I feel like Bobby is the most underrated member of the Fab Five and yet I love his kind, hard-working and gentle-hearted self. 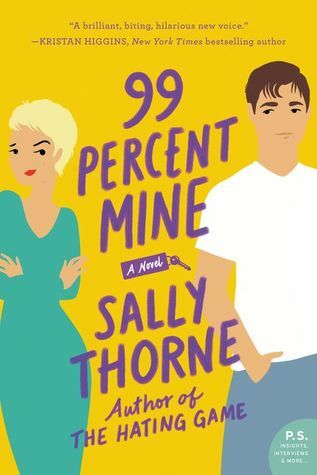 For the design category I went with one of my recent reads, which is 99 Percent Mine by Sally Thorne. The main character has to sell her grandmother’s house and before doing so, they have to renovate it completely because it’s pretty old and not in the best state. The guy she’s had a crush on forever, is in charge of the renovations, so naturally shenanigans ensue. I feel like these characters definitely could have used Bobby’s help and inspiration! 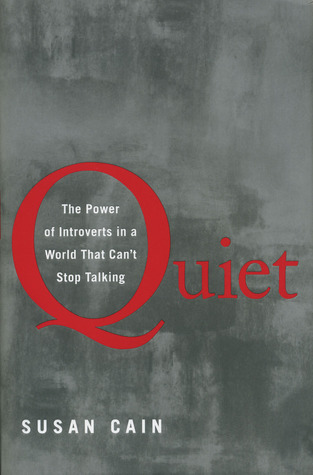 Karamo has a way of seeing right into the heart of a personal issue and helping people realise it too and in doing so, he helps them become their best self. He’d be a great friend and an awesome support system. 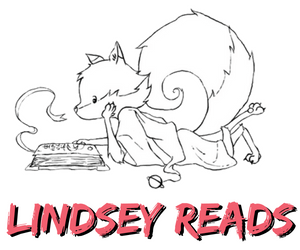 Here are some of my all-time favorite queer books! 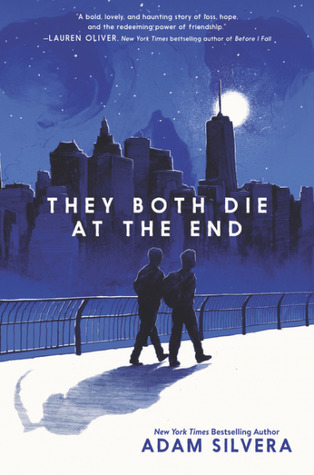 Though you can never go wrong with an Adam Silvera book, They Both Die At The End is my personal favorite. 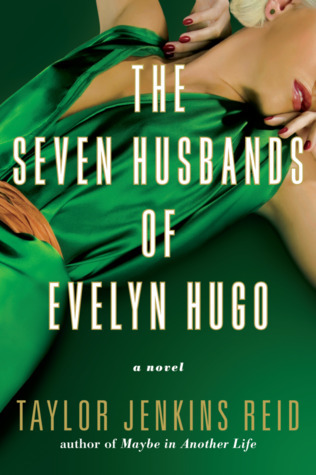 Simon vs the Homo Sapiens agenda is the little gay book of my heart and I recently fell hard for the bisexual bombshell that is Evelyn Hugo from The Seven Husbands of Evelyn Hugo. 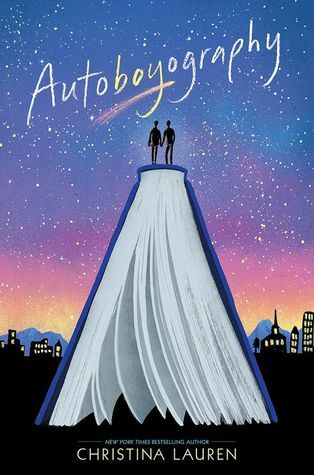 All the feels for Autoboyography, in which a progressive bisexual boy falls in love with the bishop’s son in his strictly religious Mormon town. 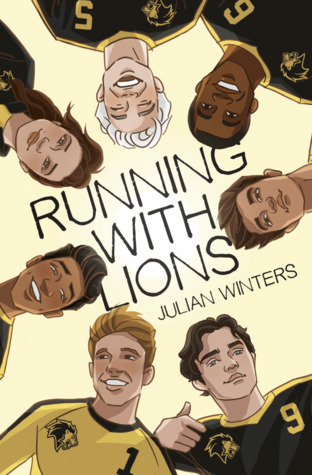 And even more feels for Running With Lions, a little gay soccer book that made me smile non-stop. 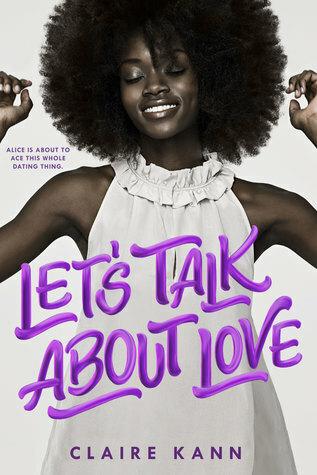 But most feels to Let’s Talk About Love, with it’s stunning biromantic ace lead, the fun and pop-culture-reference-filled book of my heart! 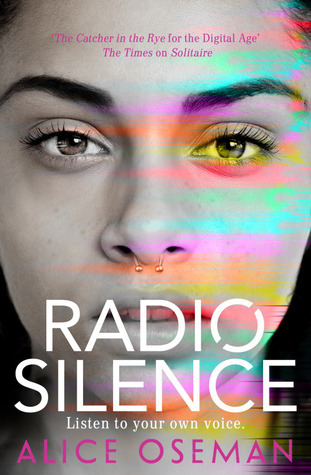 I Was Born for This introduced me to Alice Oseman and made me fall in love with a gay and trans lead singer Jimmy. 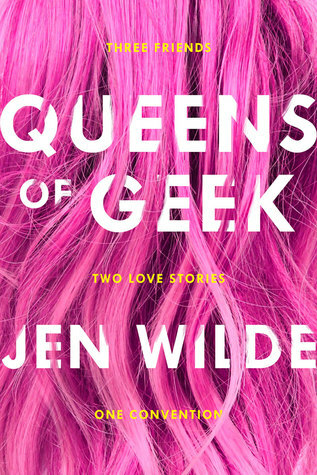 Queens of Geek had the cutest f/f relationship of all time and I can’t not include Radio Silence, because I should have read it and fallen for these beautiful bi, gay and demisexual characters waaay sooner. You! 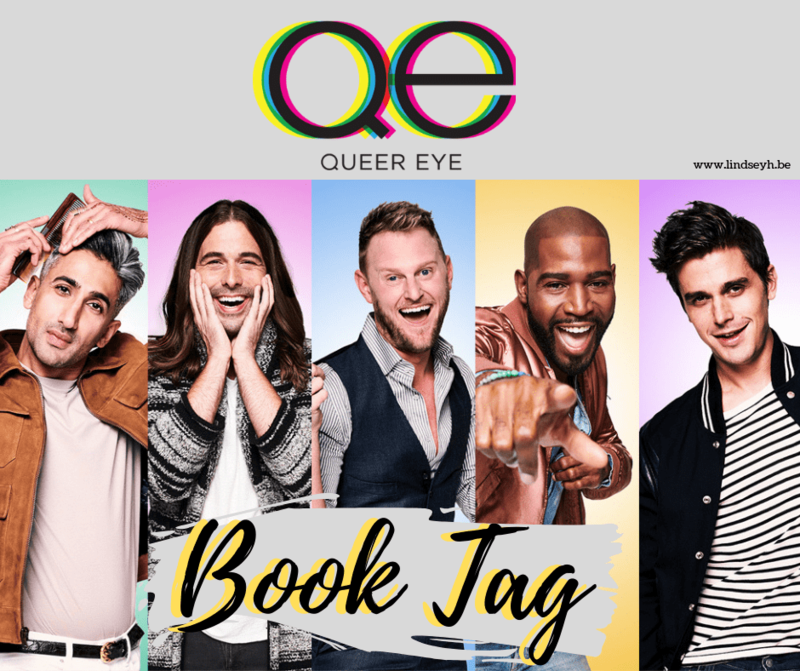 Anyone who loves Queer Eye, has binged one or more seasons or has shed a happy tear while watching this show, feel free to do this tag! 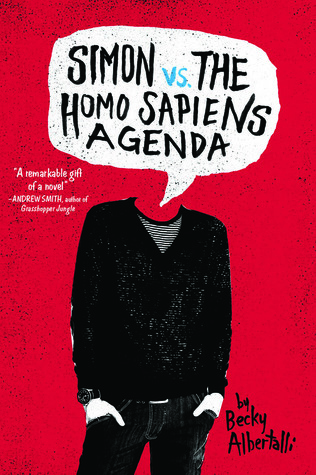 What’s your all-time favorite queer book? And do you love queer eye and the Fab Five as much as I do?